A dream, seven years in the making, came to reality early in 2013 when we successfully navigated the state and federal licensing procedures, installed custom equipment, and opened Trailhead Spirits. 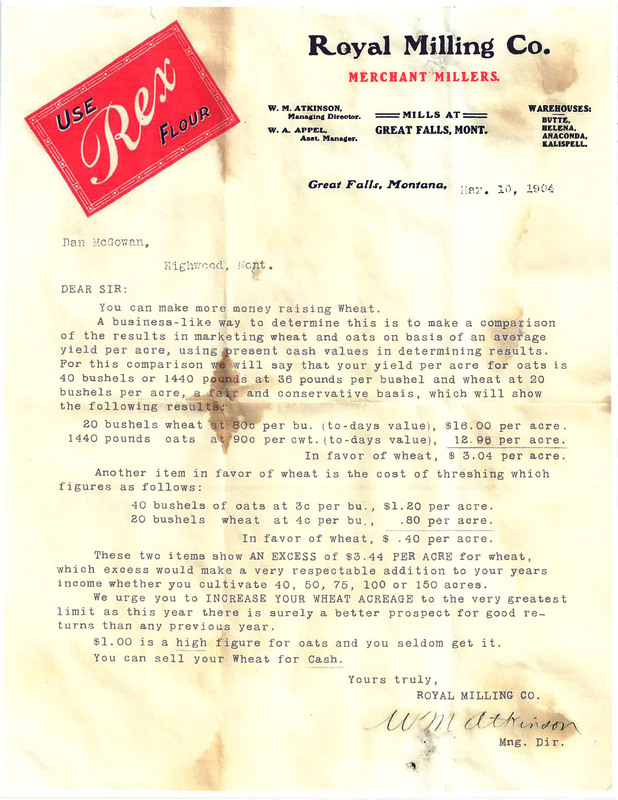 Spanning four generations and over 125 years… owning a distillery was our destiny. 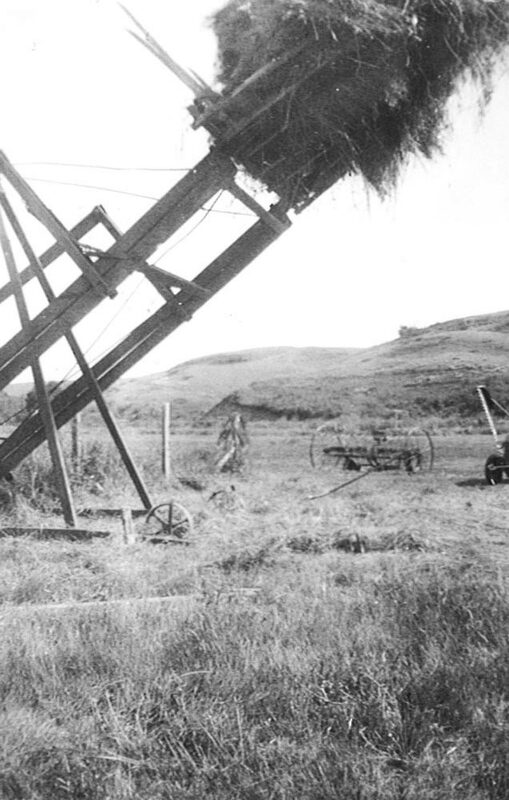 In 1889 Casey’s Great Grandfather (Frank McGowan) was one of the original homesteaders along a little creek in the shadows of the Highwood Mountains. 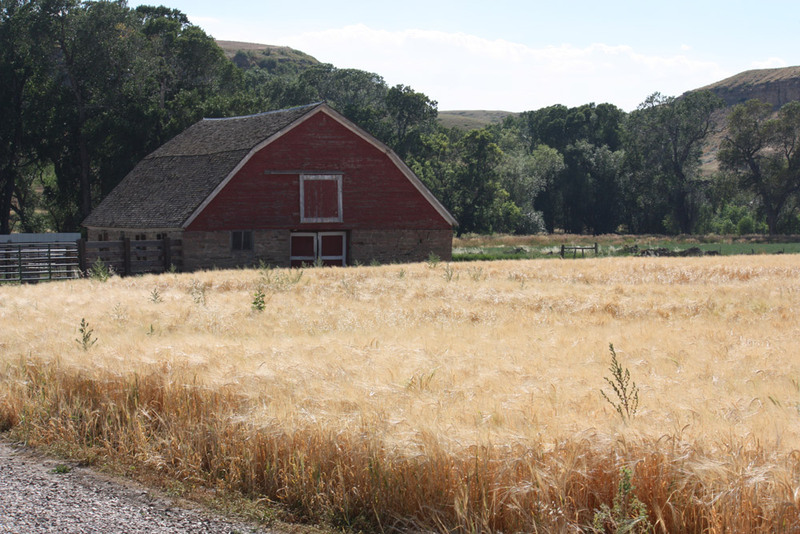 This area in North Central Montana with fertile soil would come to be known as the “Golden Triangle”. 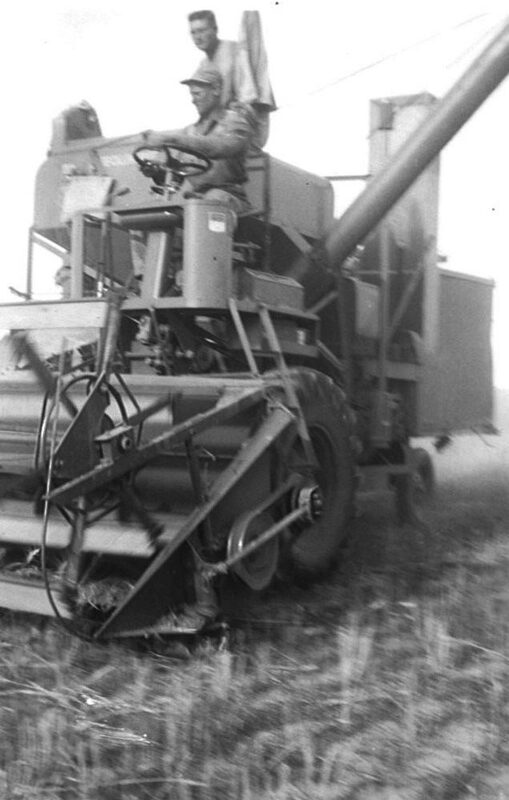 Although Oats and hay were the predominant crops before the turn of the century, early in the 1900’s as equipment and techniques improved and demand for other crops increased, wheat and barley began to take hold as the grains of choice. 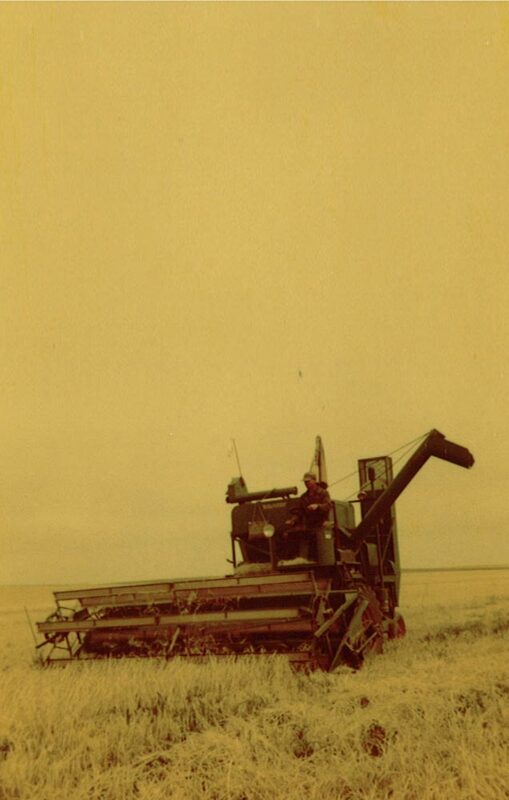 The McGowan family continues to work the original land today and wheat from the farm is the primary source of grains for our distilled products. 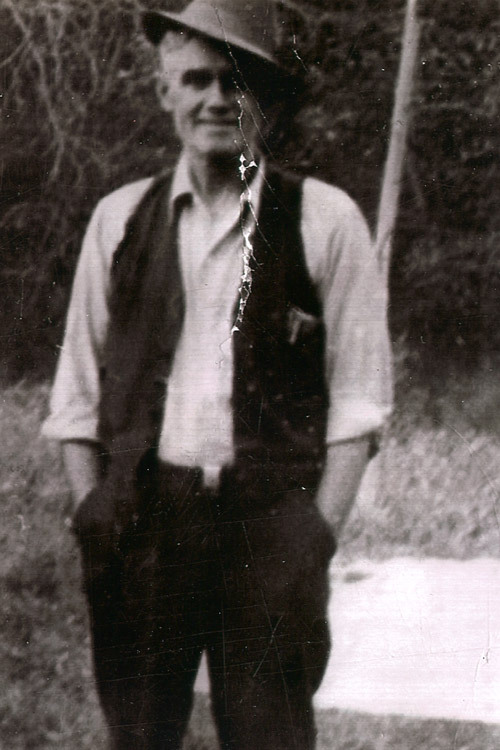 Early in the 1900’s Casey’s Great Grandfather (Michael Healy) arrived from Ireland in Butte, America. He owned several liquor establishments in Southwestern Montana. 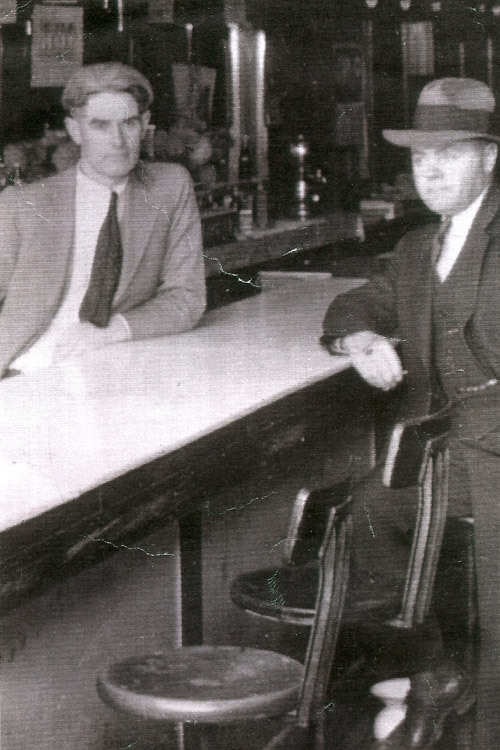 When prohibition went into effect, he used the establishments to sell tobacco, coffee, and candy in the front of the house while successfully running speakeasy behind closed walls. He was well known as a moon shining bootlegger but well positioned politically with his circle of friends including law enforcement, attorney’s, and judges. 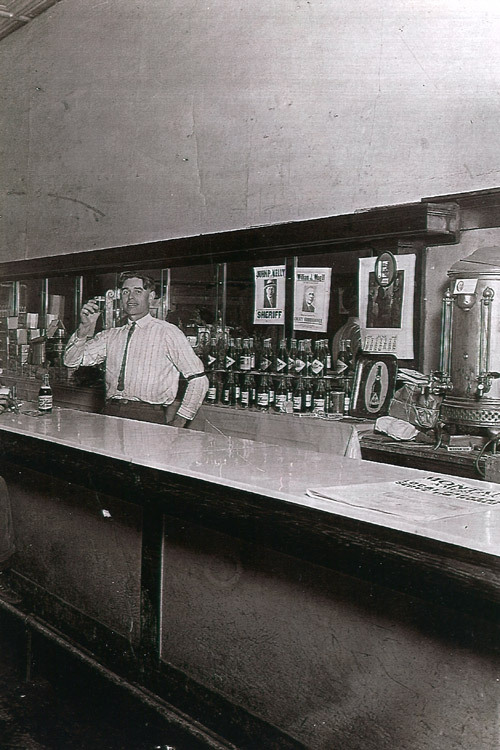 Upon retirement he sold his beautiful back bar from his most famous establishment “Radio Bar” as a gesture to a friend for $1. This oak masterpiece made its way up the Missouri River on steam boat to Fort Benton, was moved by horse and cart to Butte and can be seen today in use at the historic Pioneer Bar in Virginia City, MT.